Along with our construction and renovation services, Stan White Realty also specializes in property management and vacation rental options on the Outer Banks of North Carolina. 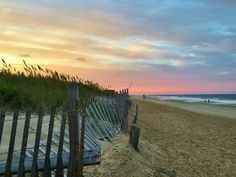 From Corolla to South Nags Head, we offer over 300 vacation rental properties to serve as your home away from home while visiting the Outer Banks. 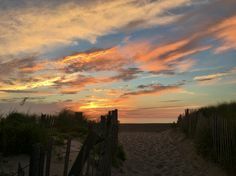 Whether you’re searching for a luxury oceanfront property with state of the art amenities or a classic laid back beach cottage, we provide a wide selection of options to meet your family’s needs and budget. 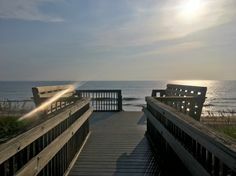 To find your perfect getaway home, browse our Outer Banks Vacation Rentals where you can easily search, compare, plan and book your vacation online. You can search by the size of home, location, area and amenities. If you need a more personalized touch, contact our local vacation experts who can help you choose the best vacation option and location for you and your family. Vacations are all about making lasting memories and sharing new experiences with your loved ones. As a family owned and operated company, we want your family to enjoy all the Outer Banks has to offer and provide a hassle free experience for our guests. Our personalized customer service and care is what keeps our guests coming back year after year. Have questions or comments about Outer Banks Real Estate Sales or Vacation Rental Property Management? Call us at 252-441-5355 or send us an email by clicking the button below.